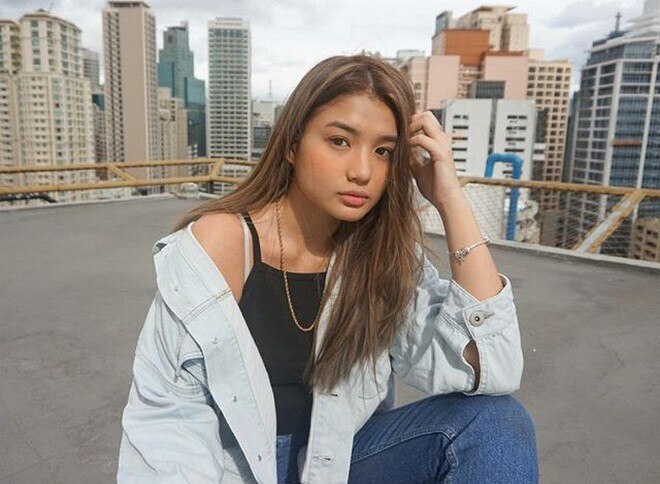 See the life of Nichole Baranda after her life in the famous Pinoy Big Brother house. 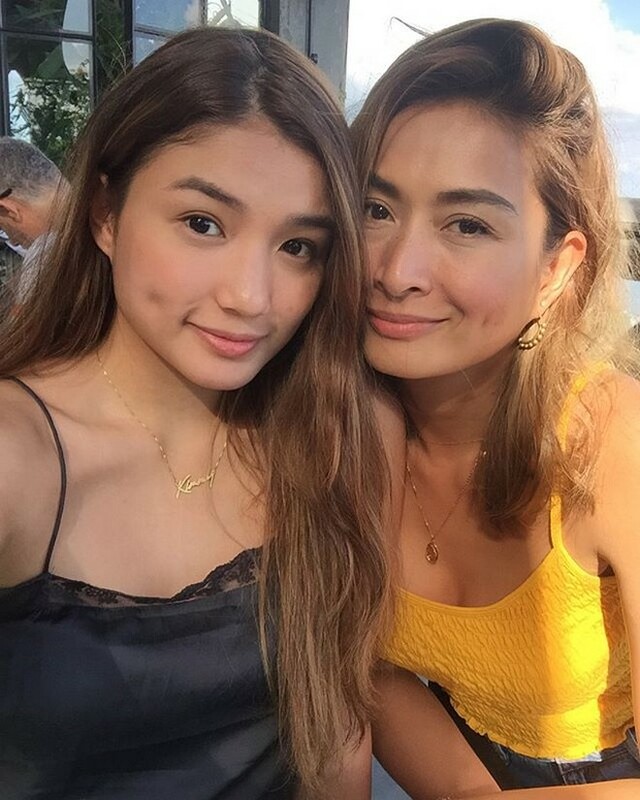 Kim Nichole Baranda’s first foray into the spotlight was when her mom, model Phoemela Baranda admitted she had a teenaged daughter on The Buzz in 2013. 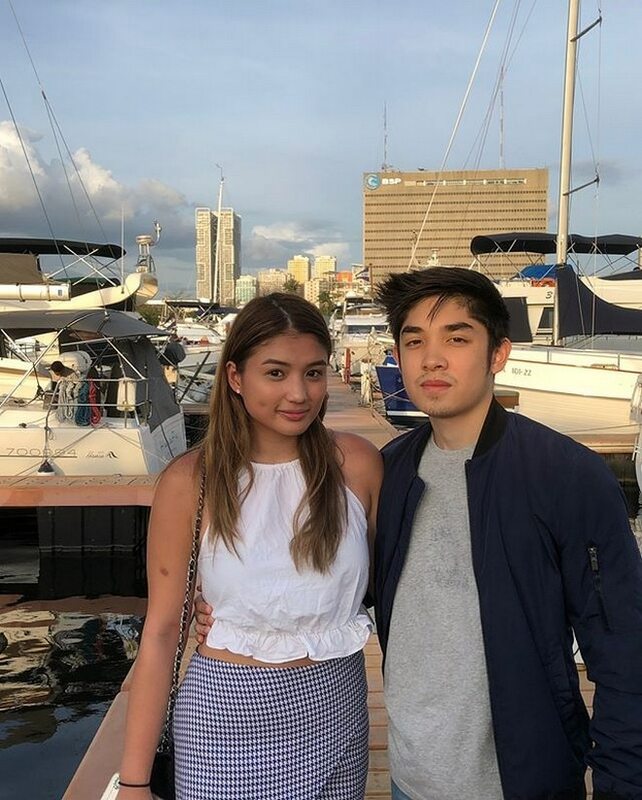 After joining Pinoy Big Brother: All In in 2014, she guest starred in some Kapamilya shows when she got out of the PBB house. 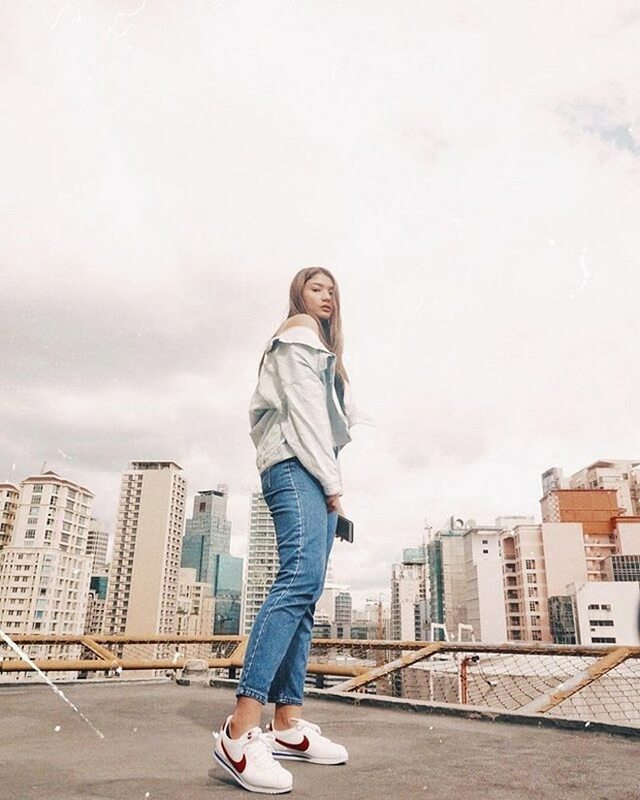 Today, Nichole is an online influencer and a fashionista, whose sense of style has been commended by netizens. 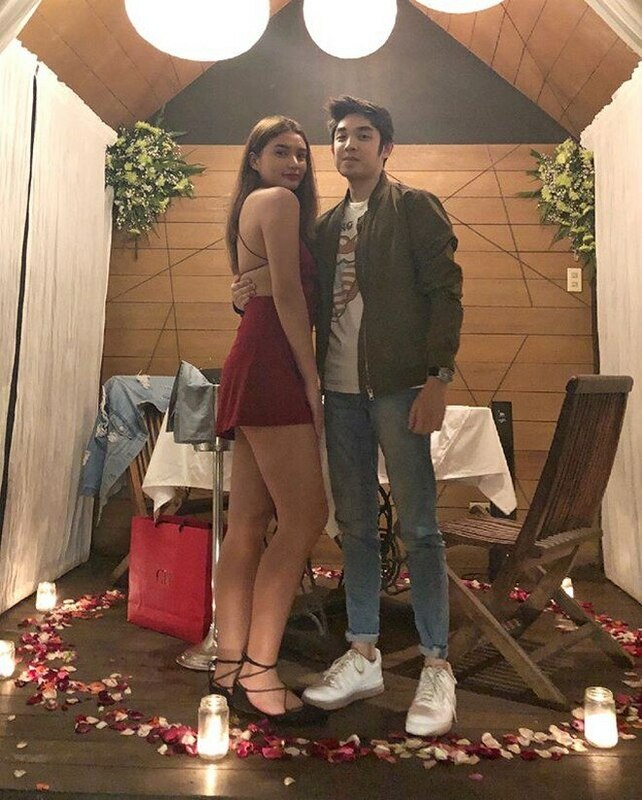 With her looks and impeccable taste for fashion, she could be a successful model like her mother.